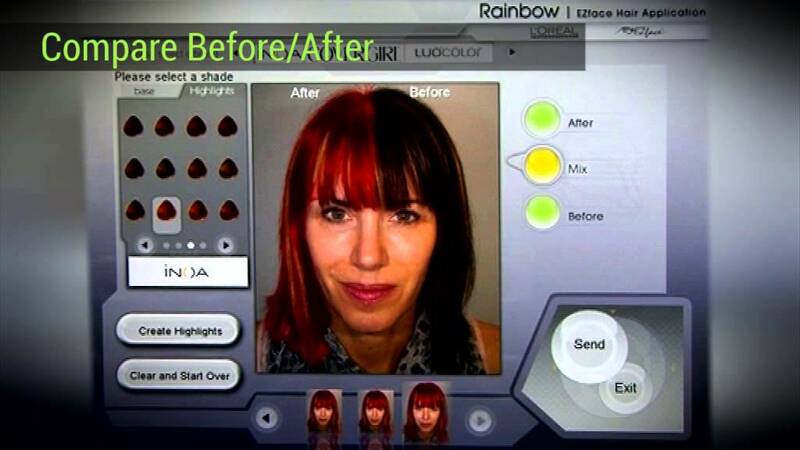 In order to create the “Virtual Mirror”, the EZface team undertook a massive challenge – to develop software capable decoding high-end products whilst recognizing distinct facial features, as well as skin tones and pigments. EZface Inc. was founded By Ruth Gal and Rami Orpaz in order to provide groundbreaking virtualization solutions for everyday beauty and makeup consumers. Frustrated with the limitations of online beauty shopping, and the inability to accurately test the makeup products, Ruth sought after a solution: “Since I could only imagine how a particular shade would look on my skin tone and complexion, I needed a more lifelike simulation that would allow me to accurately 'test' the product”. Ruth turned to technology in order to create the ultimate virtual testing platform that converts digital photographs into a “Virtual Mirror”, through which users can visualize how they would actually look while wearing various makeup products.This cutting-edge technology benefits shoppers, brands and retailers alike, and has been successfully implemented in numerous internet sites and Hundreds in-store “Try before you buy” kiosks worldwide.